Mitchelton-Scott has announced the contract extension of Damien Howson. The Australian has been a key rider in the support of the general classification riders in Grand Tours. Howson turned professional at the team in 2014 and has since developed to become a rider for three-week races and an outstanding support for his teammates that fight for the overall classification. "I am very happy, I have been with the team now for five years and I think we have a good relationship together and I am learning a lot from what I am capable of doing and also what the team expects in the direction the team has been heading," he commented. "I am really happy of being a part of the development of the team and I hope to improve on that in the years to come. I've built a lot of friendships within the team with the staff and riders and I feel that the relationship between every rider is ultimately the importance of having a great team. We are all aiming to achieve our best and grow so over the next two years I am hoping to be a part of the many more successes I am expecting the team to have." 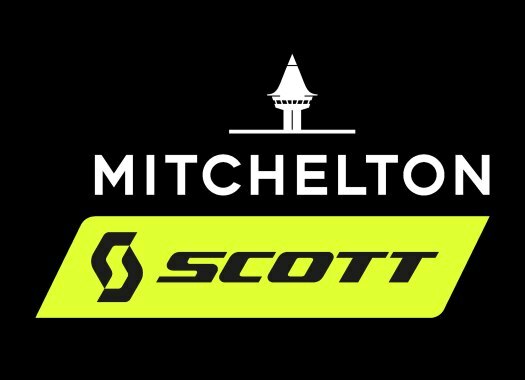 Mitchelton-Scott's head sports director Matt White is pleased with this contract extension. "The relationship and development are really moving in the right direction," he explained. "The key for him is to continue to get experience in riding at the highest level including Grand Tours, learning from them and targeting the next goals we have for them. We are a team that is evolving and to have him with us on this journey is exciting for both parties. "He didn't get to finish the Tour de France this year because of an injury so his appearance at the Vuelta was another good opportunity for him to do a three-week race and get more comfortable with his role. Being part of a winning Grand Tour team is something very special and I am sure he learnt a lot from the experience. Now onto our next challenges in 2019 and beyond."